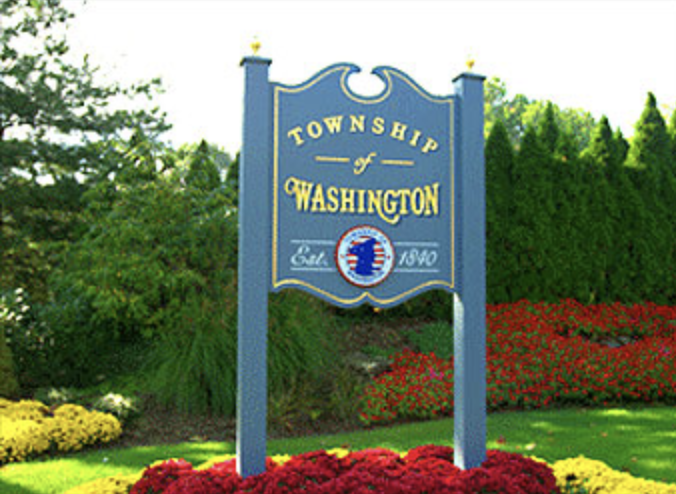 Floor Skinz has been proudly serving all of South Jersey since its first day, and that includes Washington Township, NJ! Those of you with concrete floors in your basements, garages, pool decks, or anywhere else we are the company for you! We can turn that boring concrete slab into something more beautiful and stronger than the concrete was by itself! 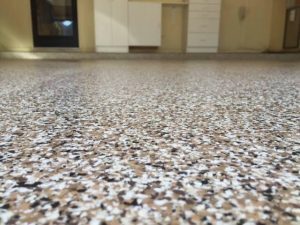 Our epoxy floors are the best on the market! You don’t believe us? Take a look at our video below and see if we can’t change your mind! Contact us today for a FREE quote!